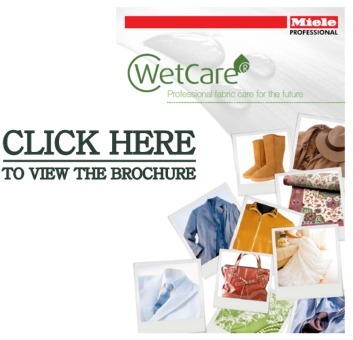 When it comes to professional fabric care services, Miele WetCare is good for your clothing, your skin, and the environment. That’s because the water immersion process only uses biodegradable detergents, not solvents. This means your clothes last longer and are free from dry cleaning chemicals like perchloroethylene (PERC) – a known neurotoxin. Clothes not only come out looking beautiful, feeling soft, clean and fresh but the process itself is also energy-efficient and environmentally friendly. In addition, stubborn stains like red wine or sweat are far easier to treat in a Miele WetCare machine because they are water-soluble stains, and ideal for the water immersion process.